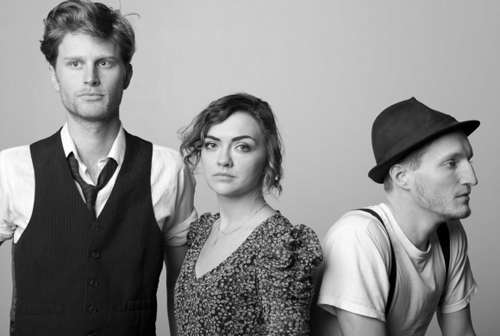 The Lumineers are an American folk band who released their debut self-titled album earlier this year. The album includes the feel good and very radio friendly single Ho Hey, which I’ve been unable to stop listening to since I first heard it. It’s two and a half minutes of folk music bliss that flies by way too quickly, beginning with a simple acoustic guitar and ending with euphoric shouts of Ho! and Hey! (fittingly) that can’t help but get you tapping your feet and singing along.